By Mike on April 21, 2016 in Good to know! While shopping online one of the scariest things for an average shopper is having the knowledge of his/her credit card info being stolen and is being used illegal to shop online or to scam. 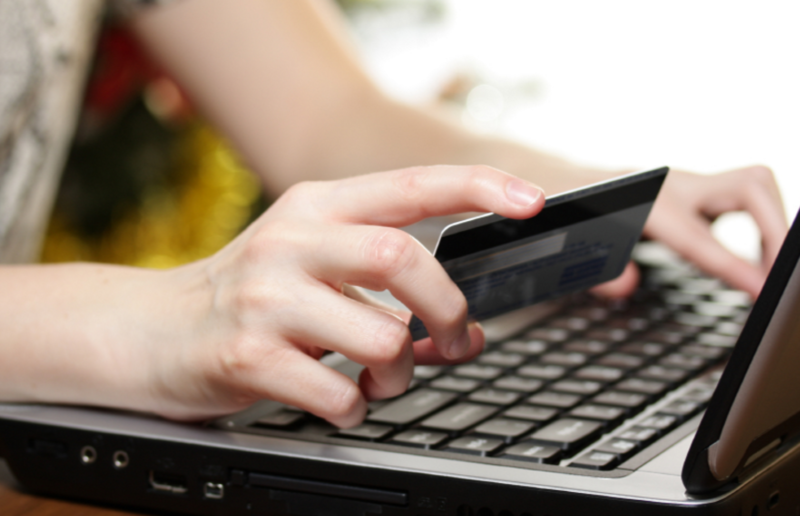 So what can an average shopper do to protect his/her credit card info? We have listed few things which you can do below. None of the legit shopping portals or any bank or any such service would ask you for your Credit Card number via Email. If it is all though necessary contact the company and communicate with them physically or via telephone. There are scammer using various software’s which scan through your list of communications with a company for your credit card info, so rather don’t pass your credit card info via email. Big Enterprises or companies running online shopping portals do care for your privacy and safety, cause of which they buy out SSL Certificates for their websites which ensure the data transmitted to their website from your pc is encrypted and can’t be stolen by any hacker or a scammer. So do ensure when you shop online to find for a Lock or a SSL certificate sign near the URL of the website in your local browser. Shared systems like offices, libraries, cyber cafes aren’t the most secure locations to conduct such type of transactions and share such personal information. As the computers you would be using are in a shared environment there is a large chance of your information also being shared with others. The point of communication for you to communicate with the online sites would be via your PC, so if your main source is only hacked it doesn’t matter if you are using a secured site or not. The Hacker would be having access to all your private information along with the keywords you type. So protect yourselves from hackers by buying a decent antivirus along with not randomly going to websites which give out random fake offers or advertisements. Remember any offer which is too good to be true is most probably a fake one. If you think about buying Subyshare premium account or Hitfile premium account with your credit card, you are safe. They are trustful file cloud host like Upstore.